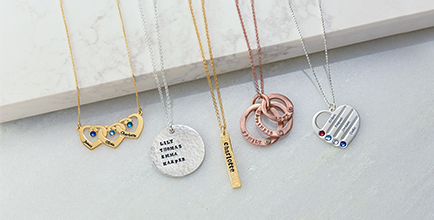 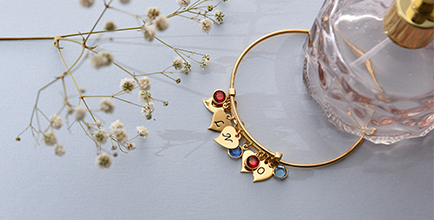 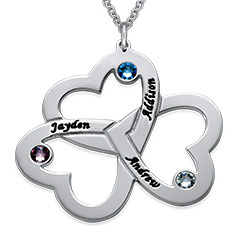 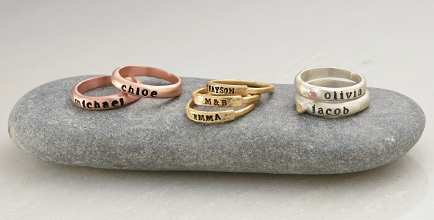 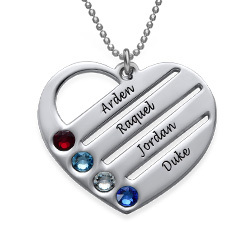 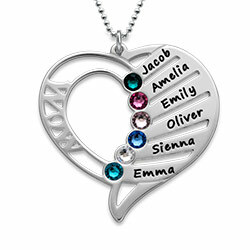 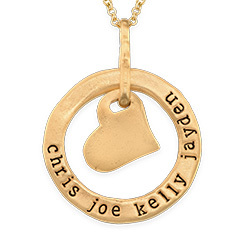 The Heart Photo Pendant is the ultimate personalized gift. 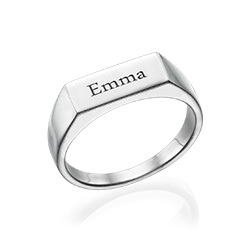 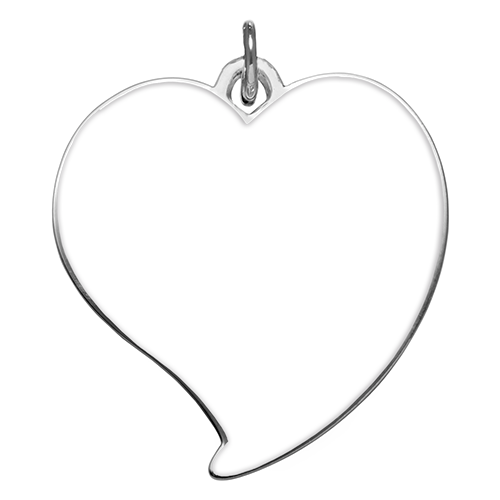 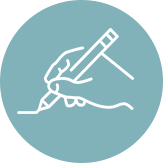 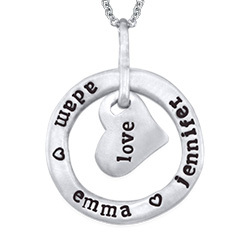 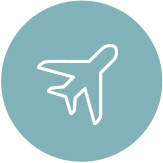 Not only can we take your most treasured photo and turn it into a heart pendant which hangs from a silver chain, but you can also choose to include a personal message which we will engrave on the back of the photo pendant. 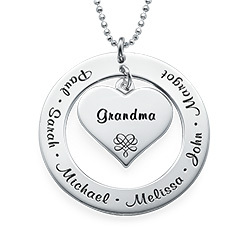 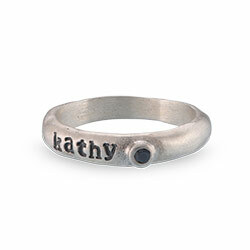 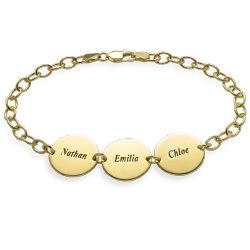 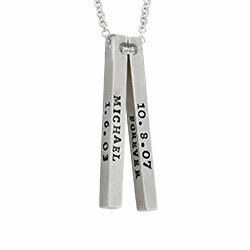 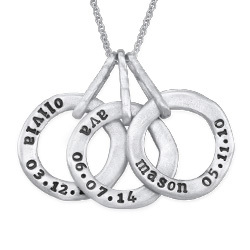 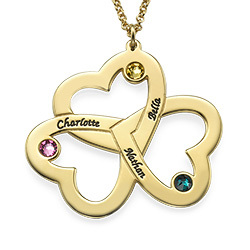 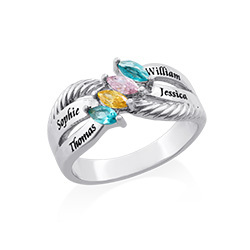 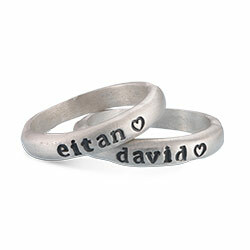 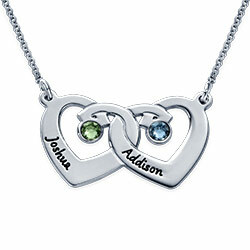 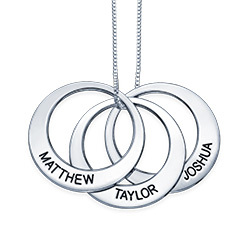 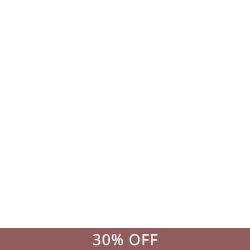 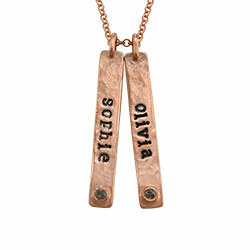 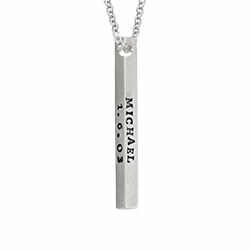 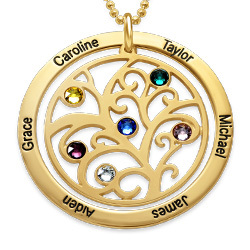 This photo necklace is the best way to make a keepsake from one of your favorite pictures or snapshots. 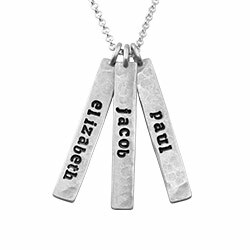 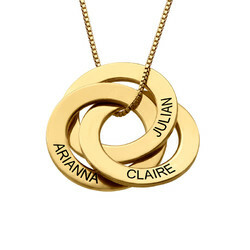 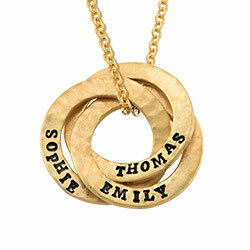 To create this picture necklace, just upload your photo and we’ll handle the rest. 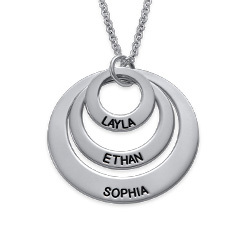 I loved the necklace, but the shipping was a nightmare on the 2nd piece I ordered.